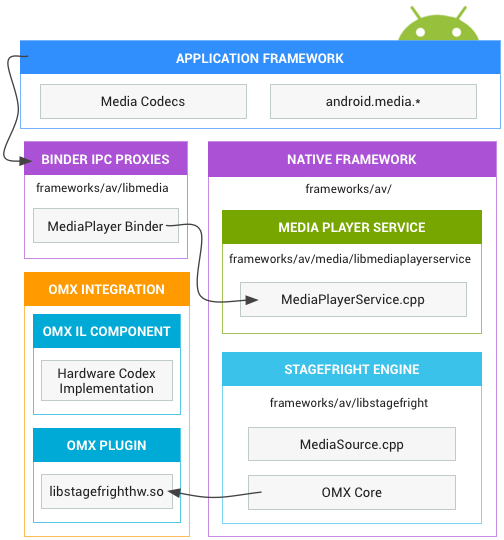 Bad month for Google and Android security team in particular because ever since the month has started, there have major vulnerabilities reported in Android OS. 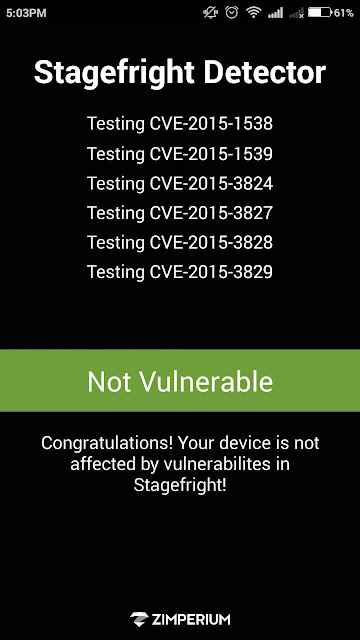 First it was the Stagefright vulnerability which could allow hackers to crash your smartphone just by sending a multimedia text. 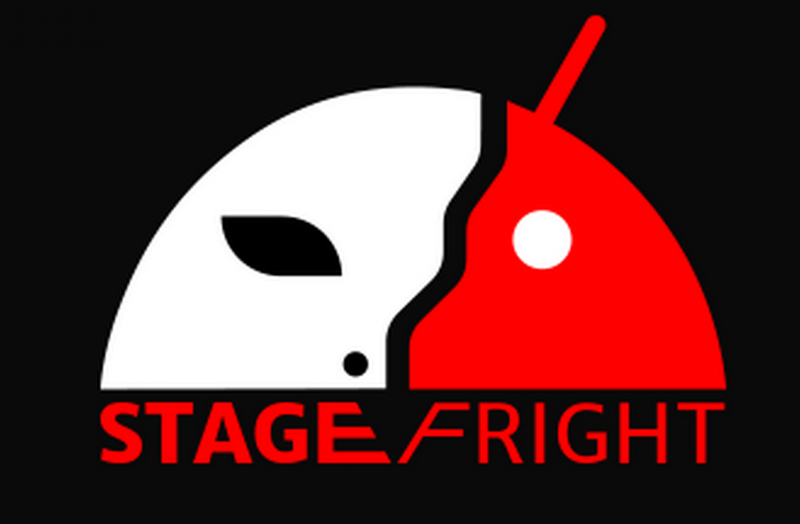 Then came the Silent Attack vulnerability which was the extension of Stagefright and could allow hackers remote entry into the Android smartphone without owner’s consent or knowledge. Now, IBM’s X-Force Application Security Research Team has discovered yet another critical vulnerability in Android smartphones and tablets. The flaw, which affects Android OS version 4.3 Jelly Bean to Android 5.1 Lollipop and also the latest Android M Preview 1 version, allows hackers to remotely control a targeted device. Got an Android device? Want to know if it's vulnerable to the Stagefright bug (hint: it probably is)? There's an app for that.